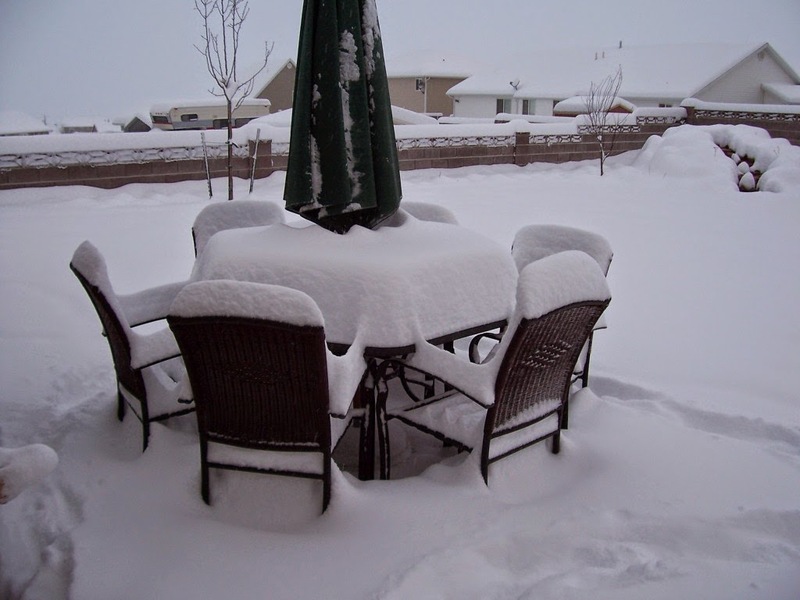 A foot of snow fell on Cedar City, Utah, on March 9-10, 2006. 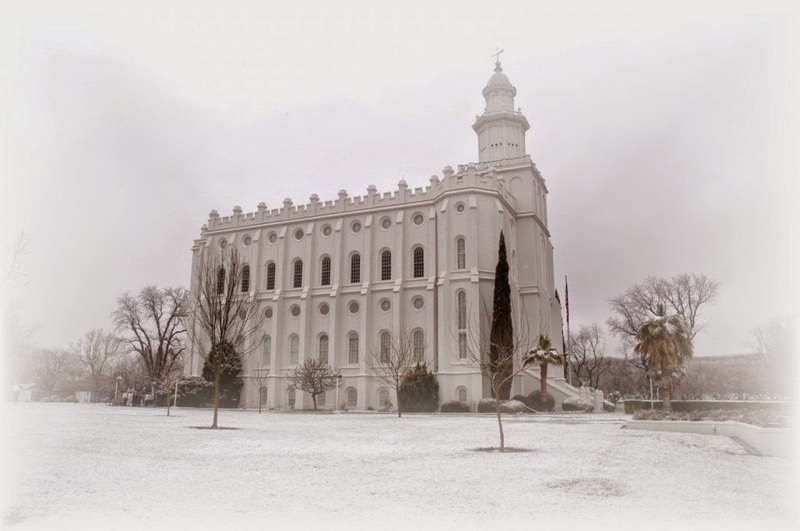 –and this picture was taken thirty minutes after his/her arrival. 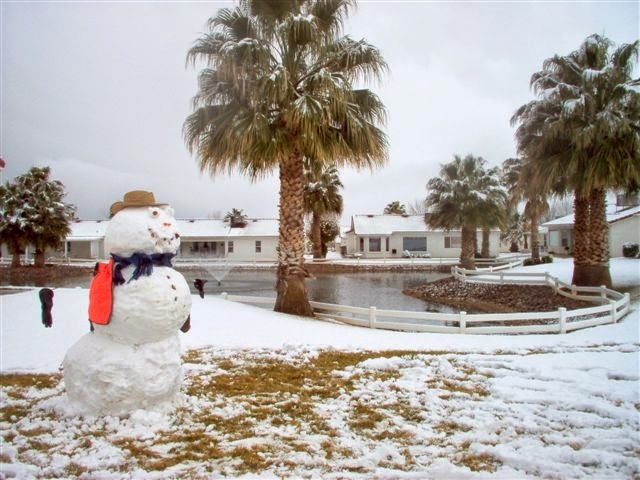 Enough snow fell on March 9-10, 2006, in Ivins (Southwestern), Utah, to make a snowman! 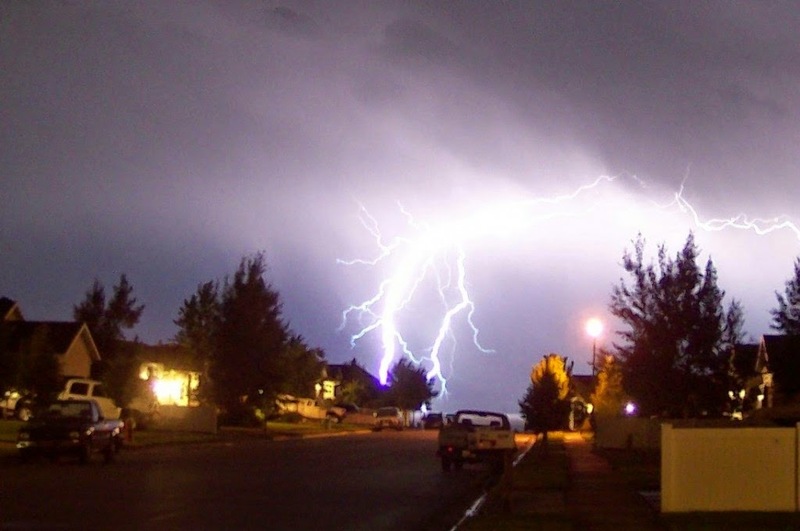 Photograph by Betty James; courtesy of ABC4-KTVX Television.